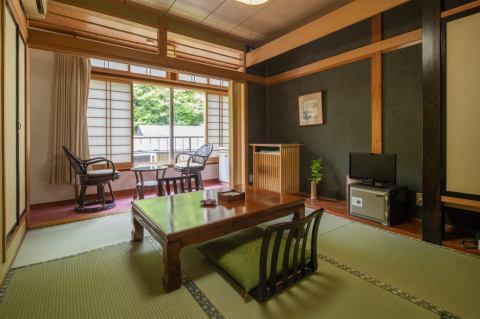 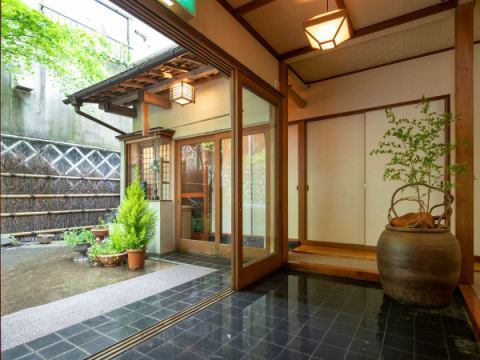 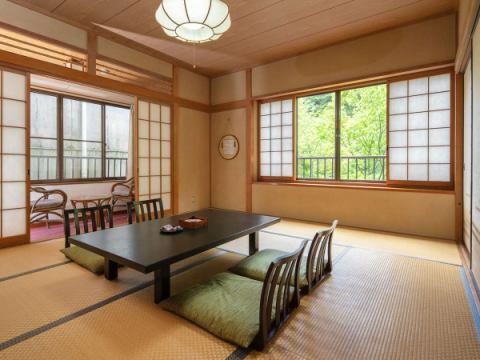 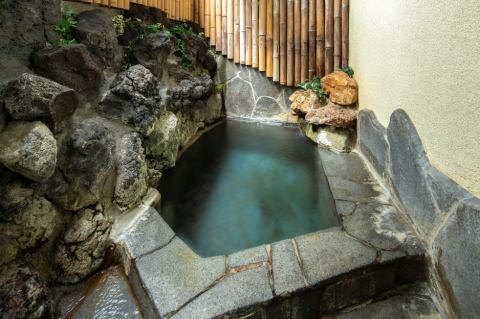 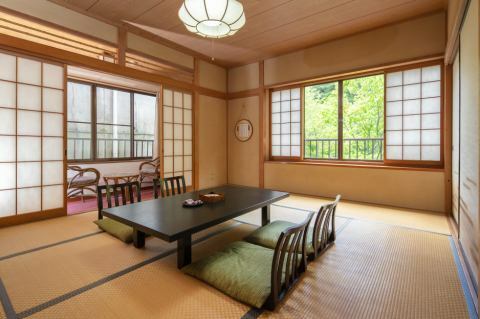 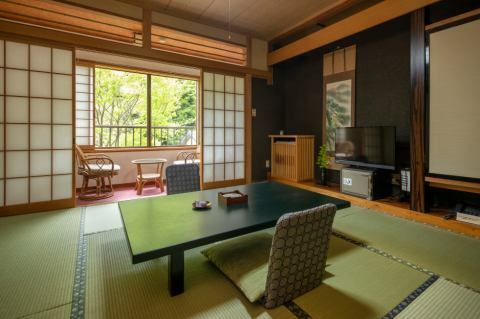 Kotobukiya Ryokan is located in the back of Shima Onsen in Gunma Prefecture, a private outdoor bath and hand-bored soba. 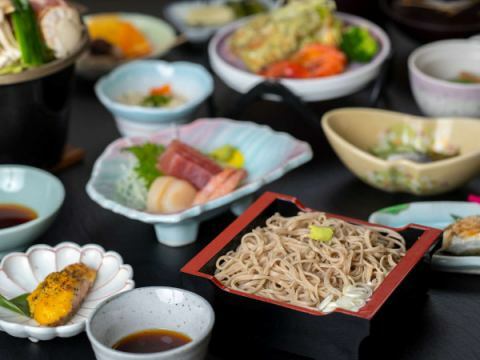 The beginning of the history of the hotel was that you had soba. 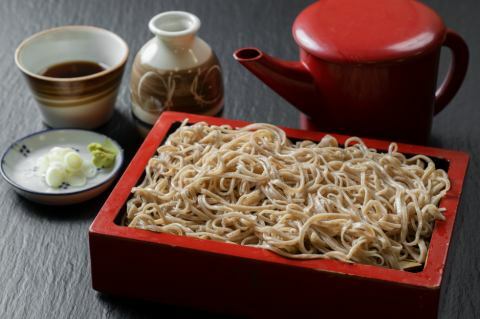 Its heart was handed down well today, and the original "Yakushi Soba" became a specialty of the hotel. 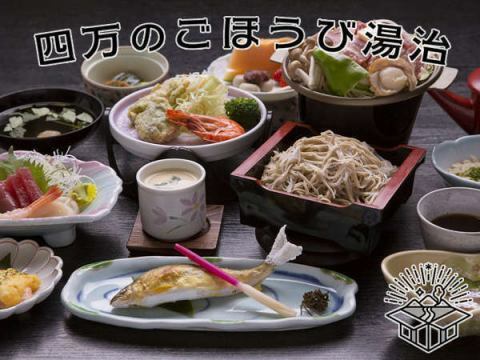 We will serve our meal customers. 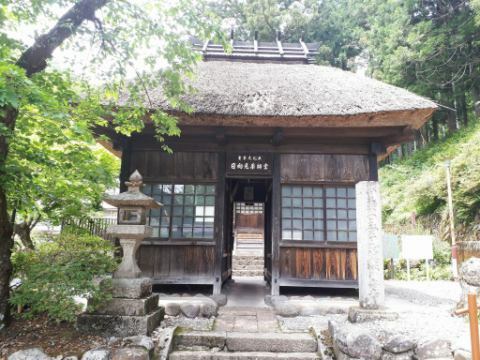 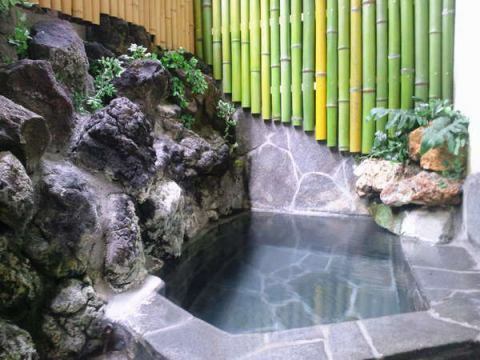 Why do not you refresh your body and mind with delicious soba and hot springs. 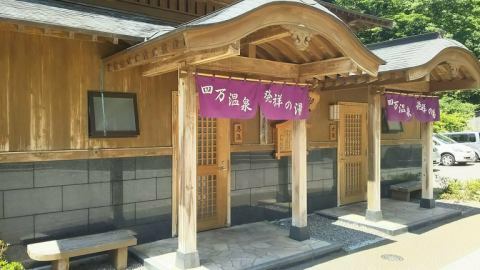 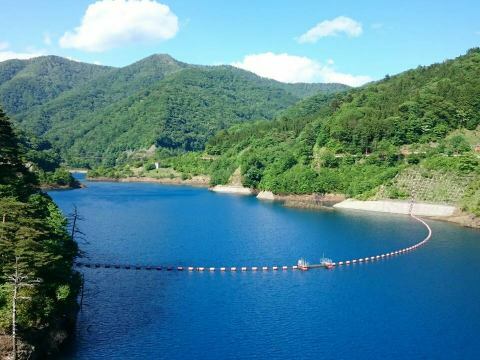 It is said that Shima-no-oyu is "a spirit spring that heals 40,000 diseases"
It is said to be effective for a wide range of diseases. 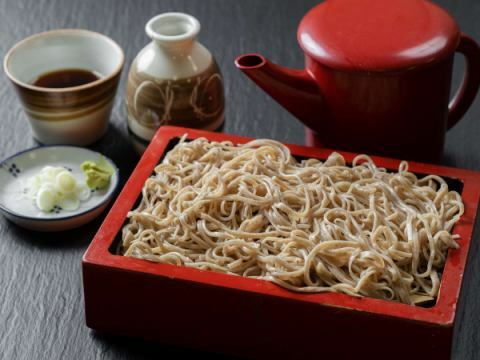 Since its founding, the hotel's "Soba" that strikes a way of communicating generously. 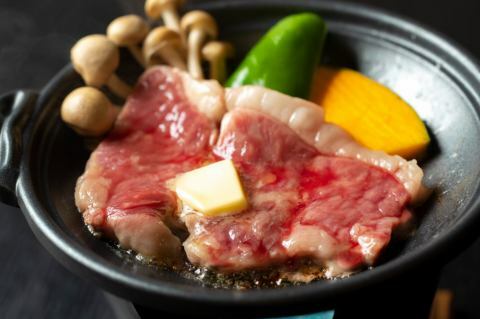 If you give it from a boiled pot just before you eat it is a game against time. 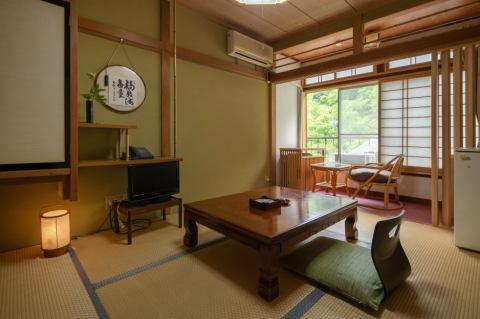 It is a showroom of the young man 's arms that inherit traditional techniques. 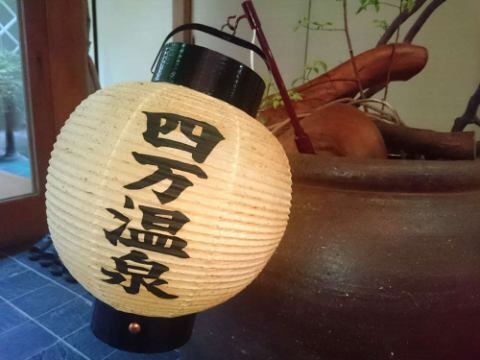 We strive to offer as soon as possible so as not to damage Koshi and scents. 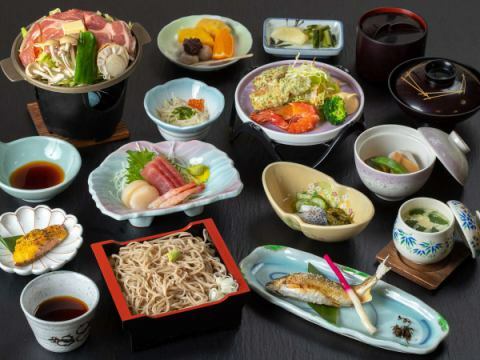 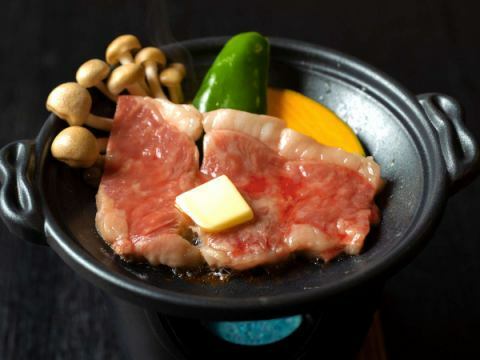 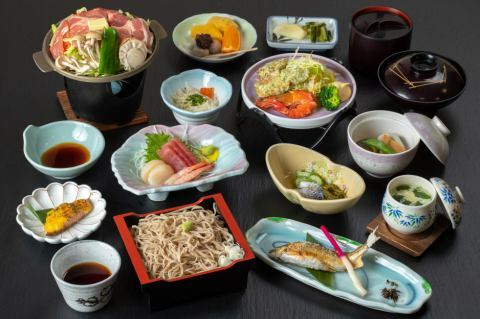 While feeling the wind fragrance of each season, "Spring Wildflowers", "Autumn Mushroom", "Seasonal Seafood"
We devote food that you can satisfy while having a passion for taste one item per item. 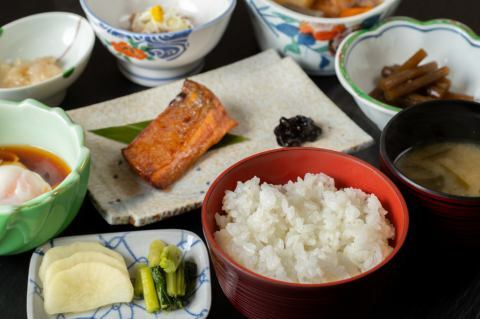 Rice (embryo rice) asking local farmers, vegetables are also very popular as tasty.